The Kid gives his wrist a rest to unfurl a suite of cinematic strings underlined by heavy bass and voiced by the elven-voiced Icelandic signer, Emiliana Torrini. 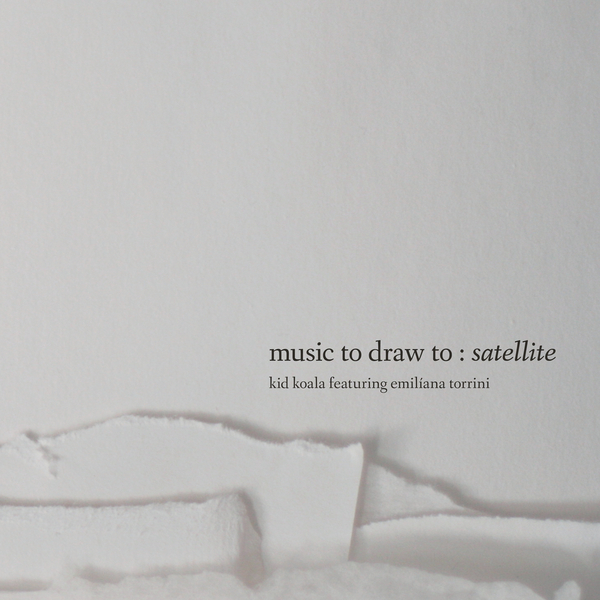 “Kid Koala’s Music To Draw To: Satellite is an uncharted musical journey: an expansive work of ambient electronic soundscapes and chilling ballads in collaboration with Icelandic artist Emilíana Torrini. 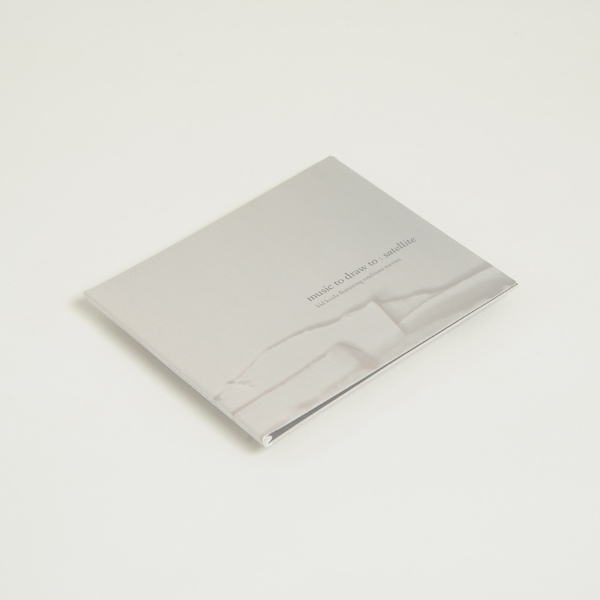 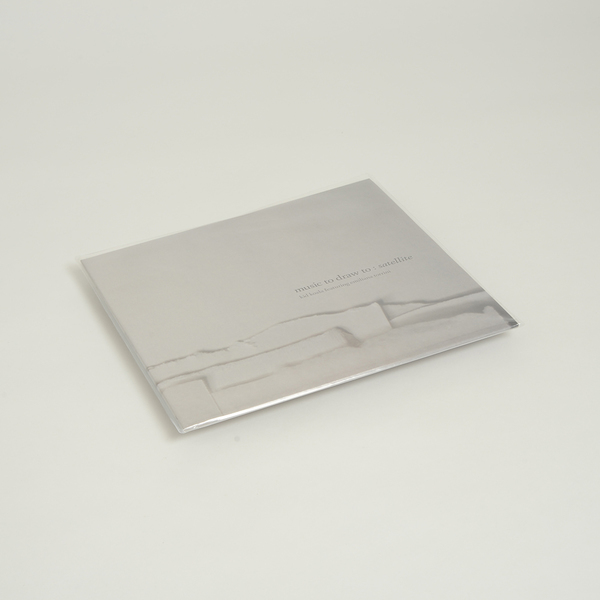 This inaugural volume in the Music To Draw To series is Kid Koala's first non-sample-based record, instead using an array of synthesizers, keys, guitars, strings, turntables, and inventive recording techniques to portray this heartrending musical story about a couple separated by a mission to Mars. 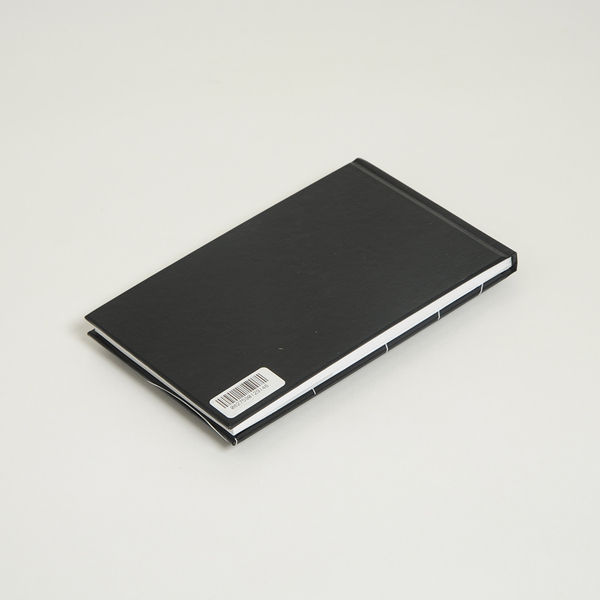 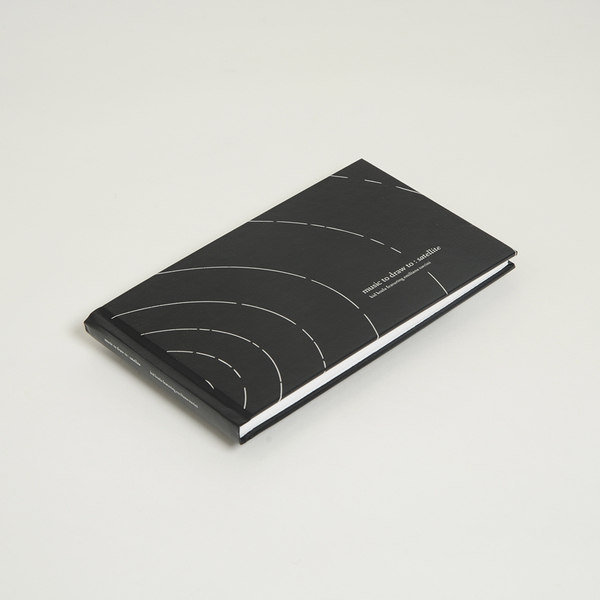 Deluxe edition CD housed in 80-page foil-stamped hardcover sketchbook encasing a 20-page booklet.